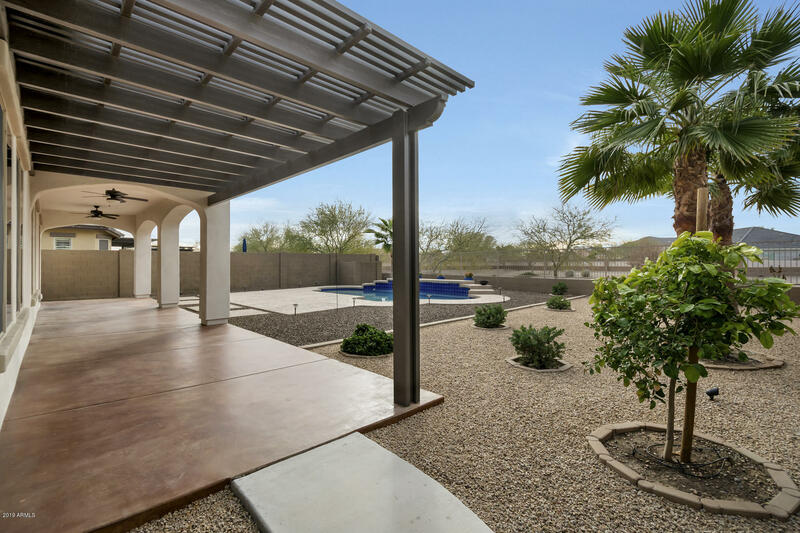 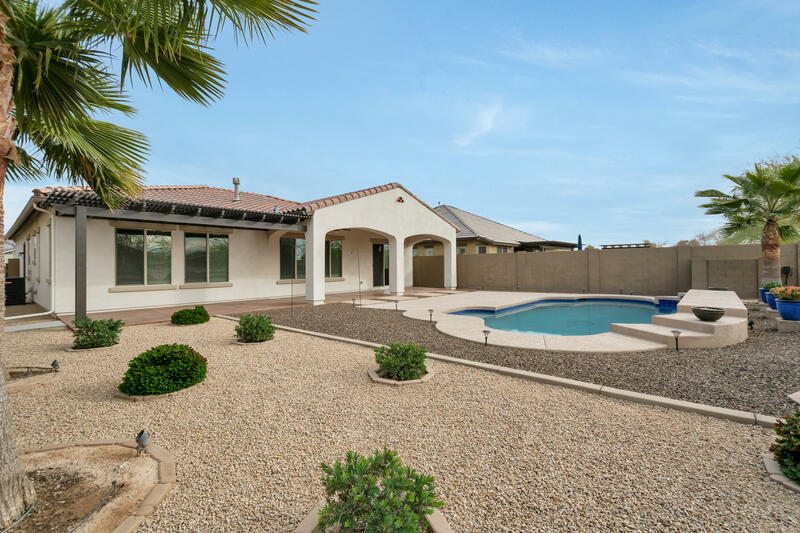 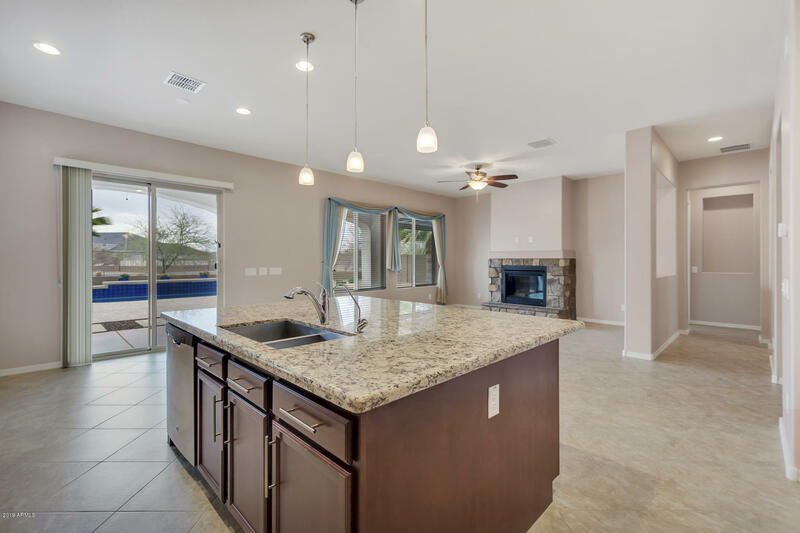 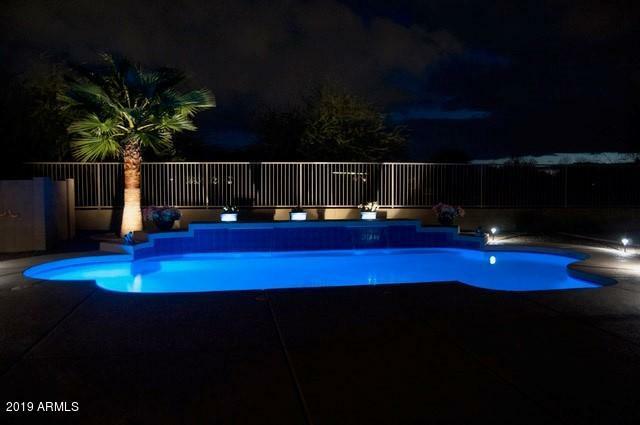 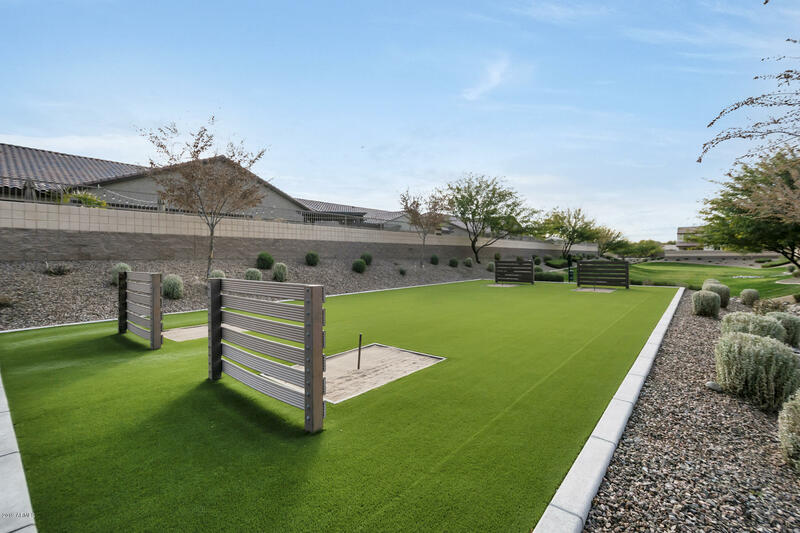 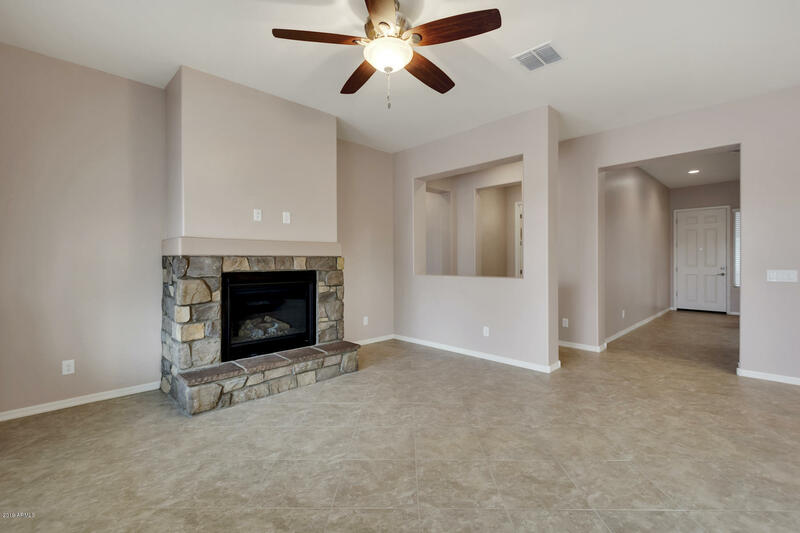 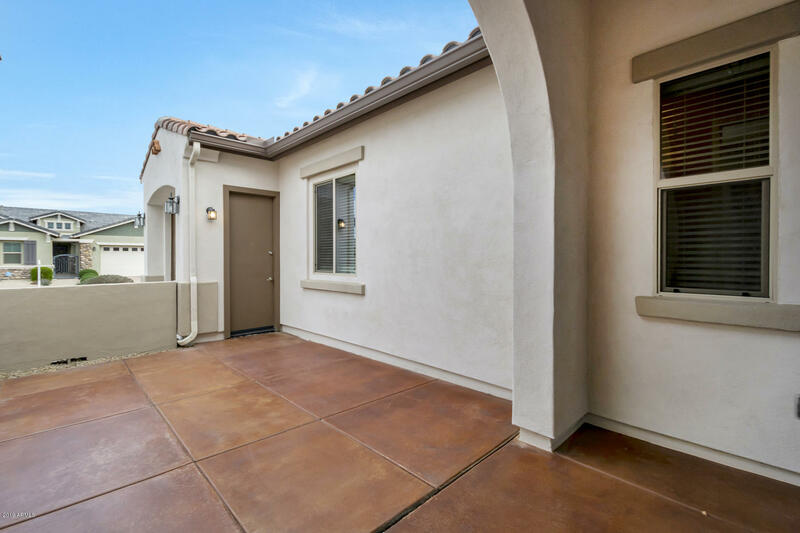 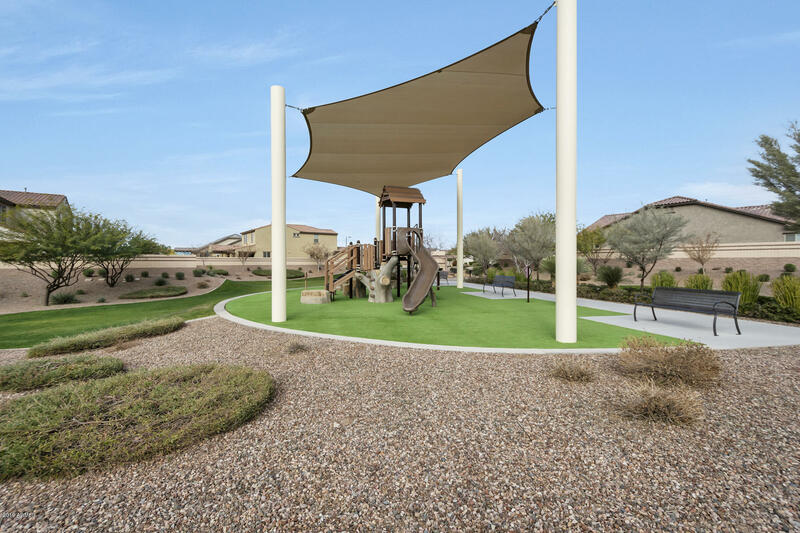 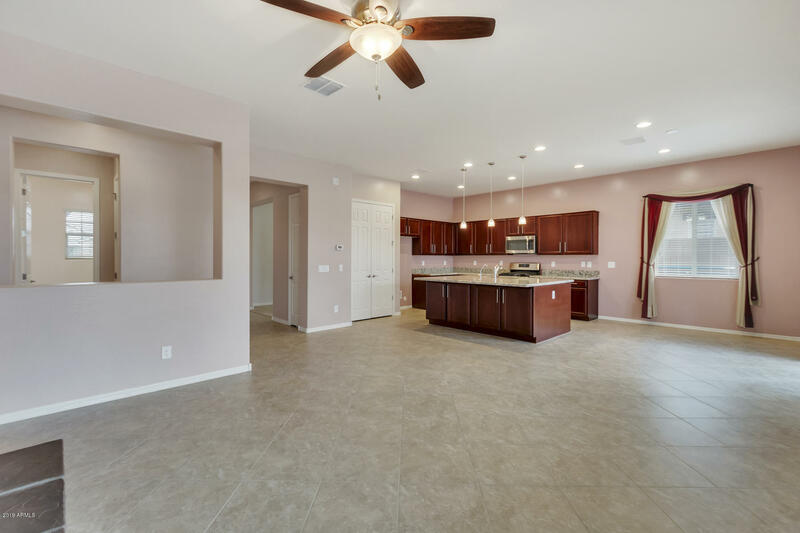 ENJOY THE ARIZONA SUNSETS WHILE ENTERTAINING IN YOUR BEAUTIFUL REAR YARD W/ MOUNTAIN VIEWS ON PREMIUM LOT!!! 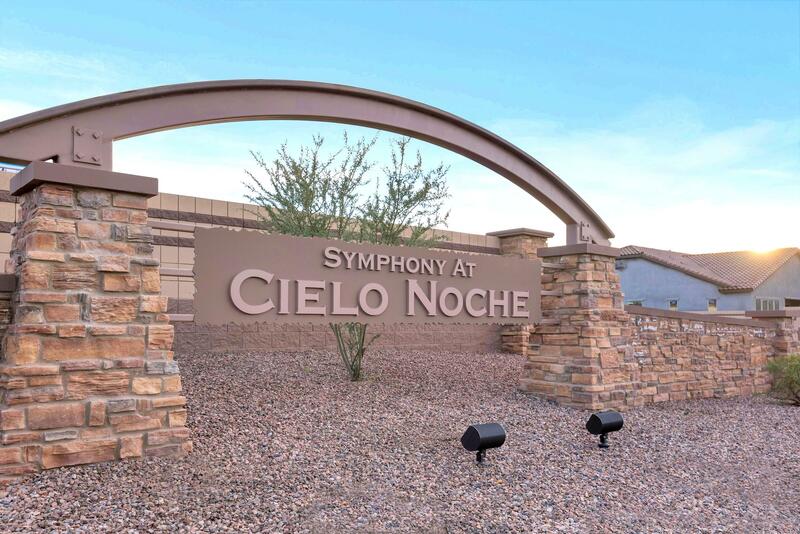 Drive up to the prestigious gated community of The Reserve at Cielo Noche. 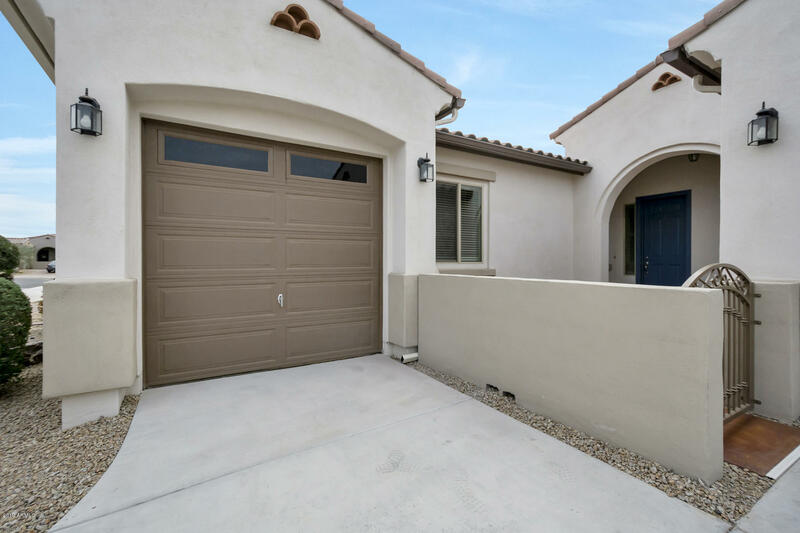 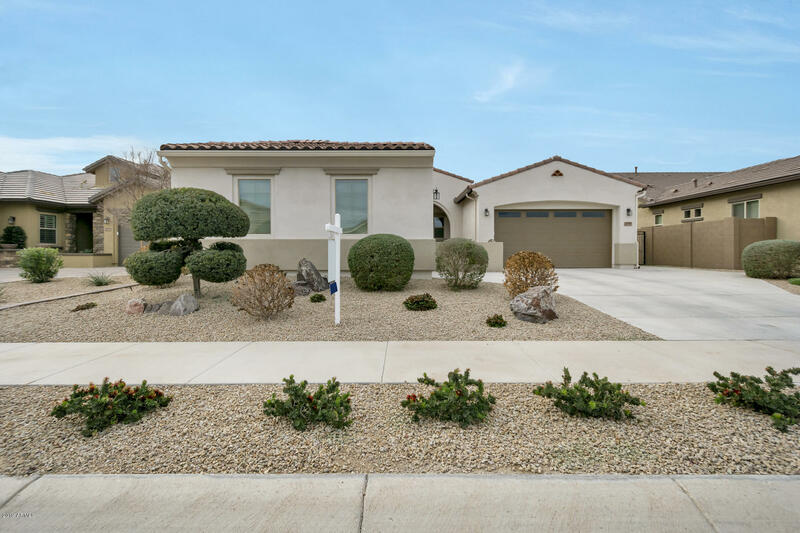 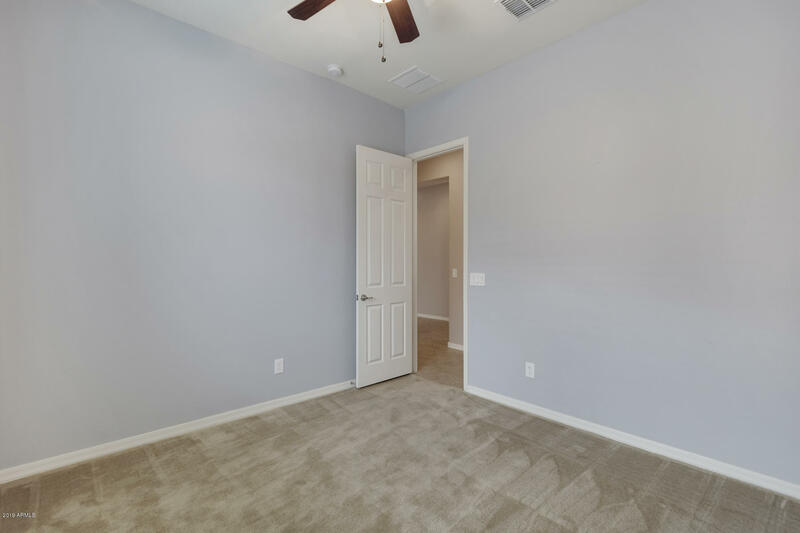 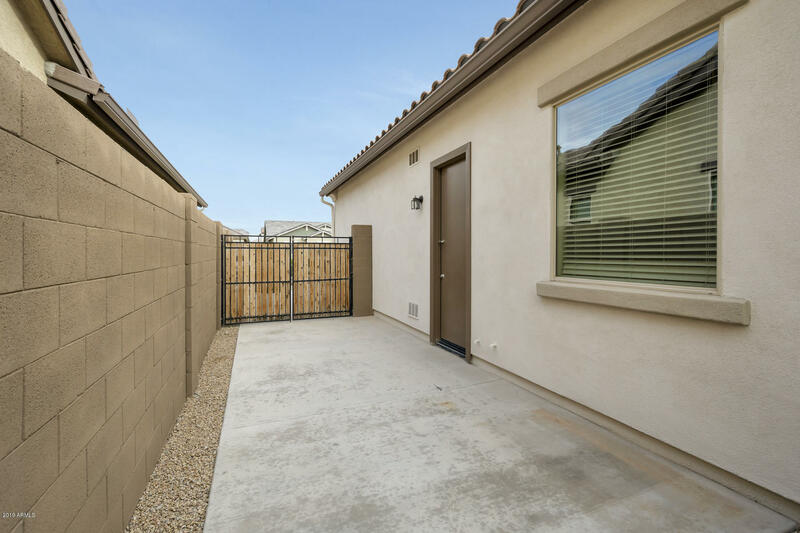 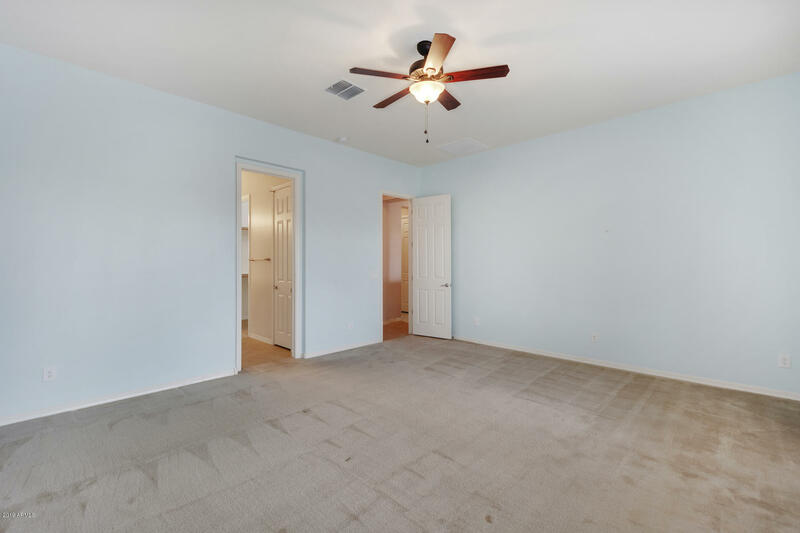 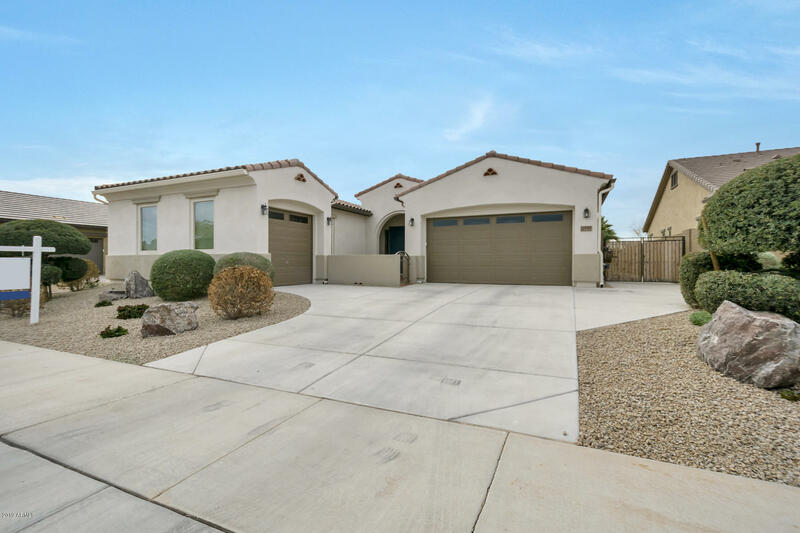 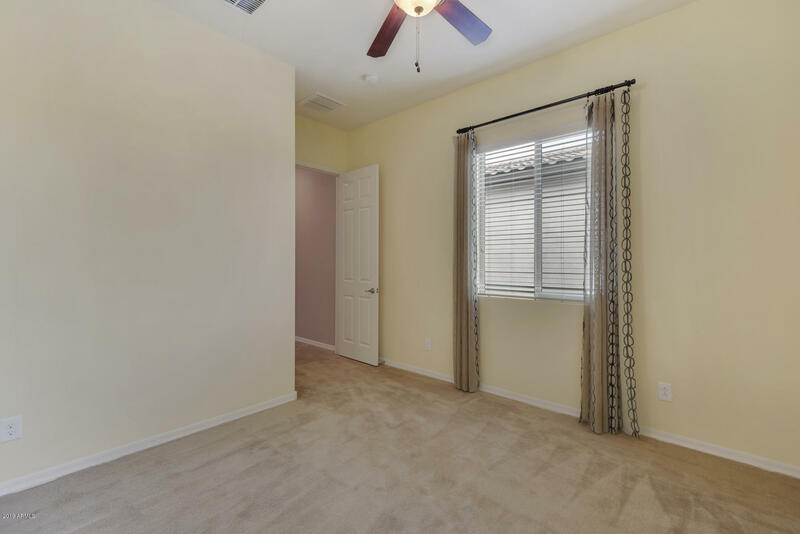 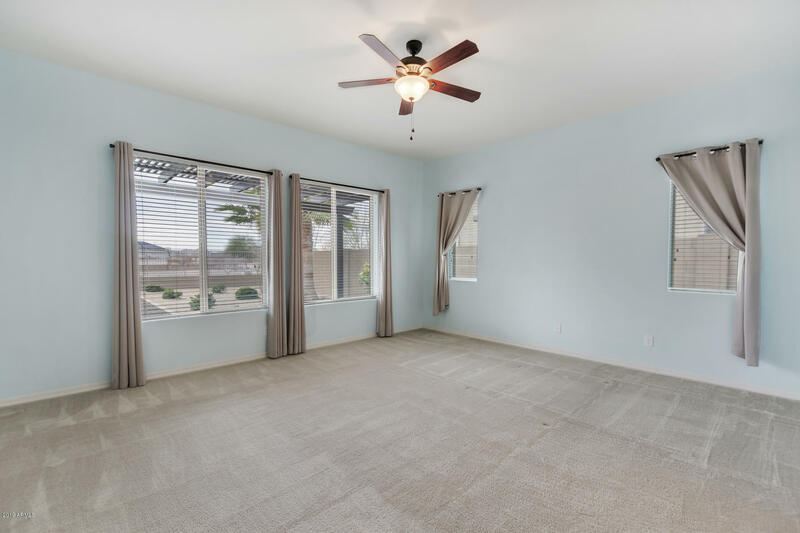 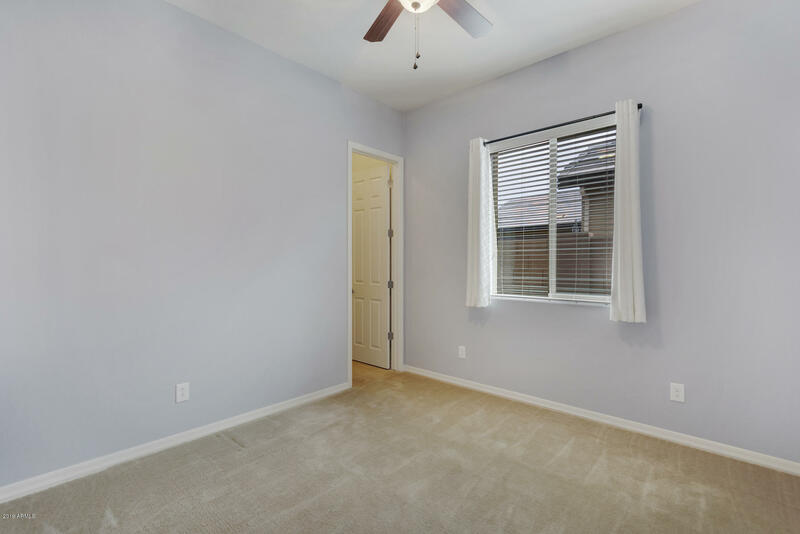 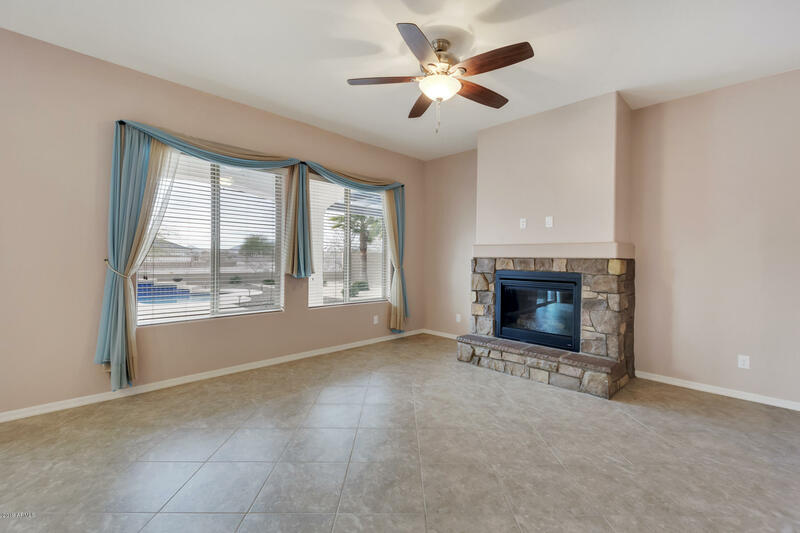 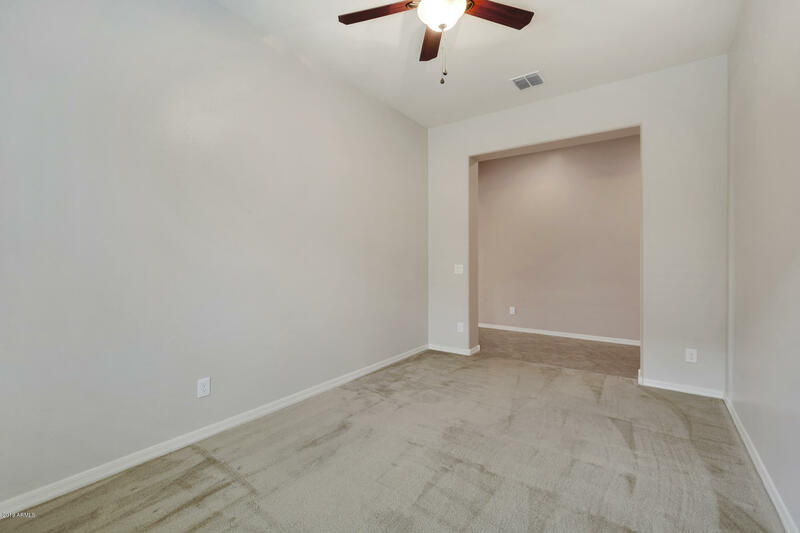 This well -maintained single level home shows like a model & offers an open floor-plan with 3 oversized bedrooms w/ walk-in closets, large formal dining, den, or office, 2 full baths, 10' ceilings and 8' foot interior doors throughout. 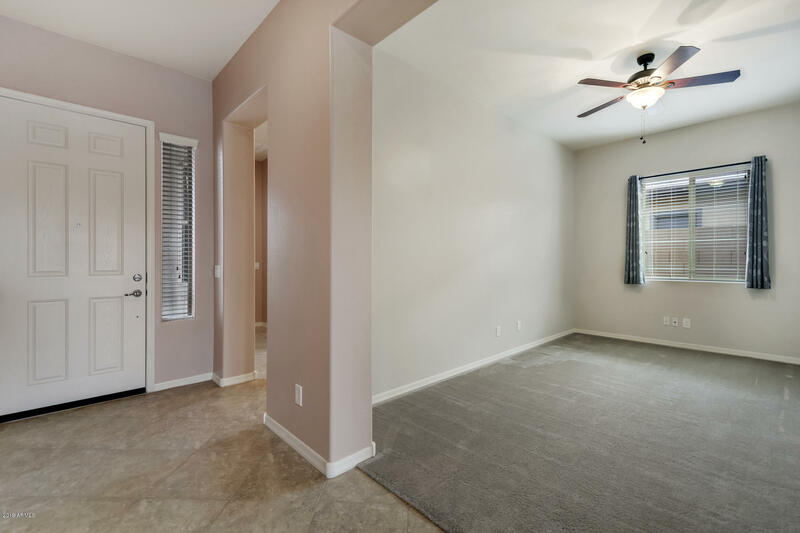 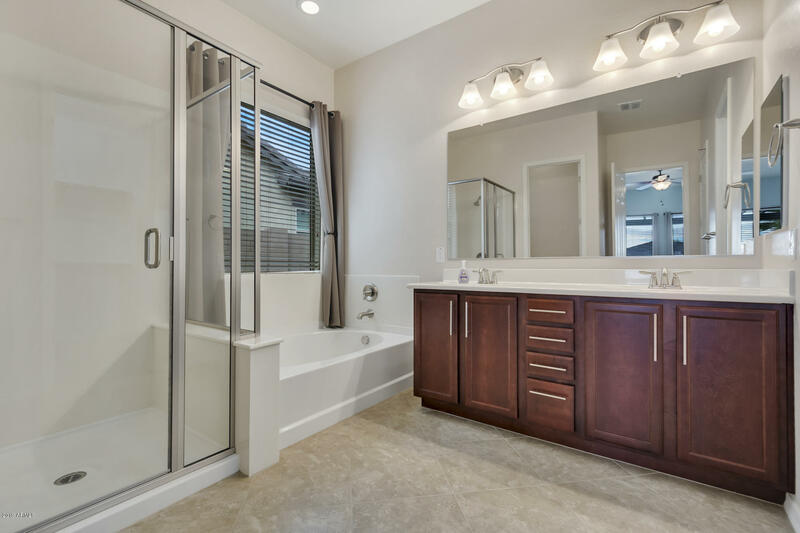 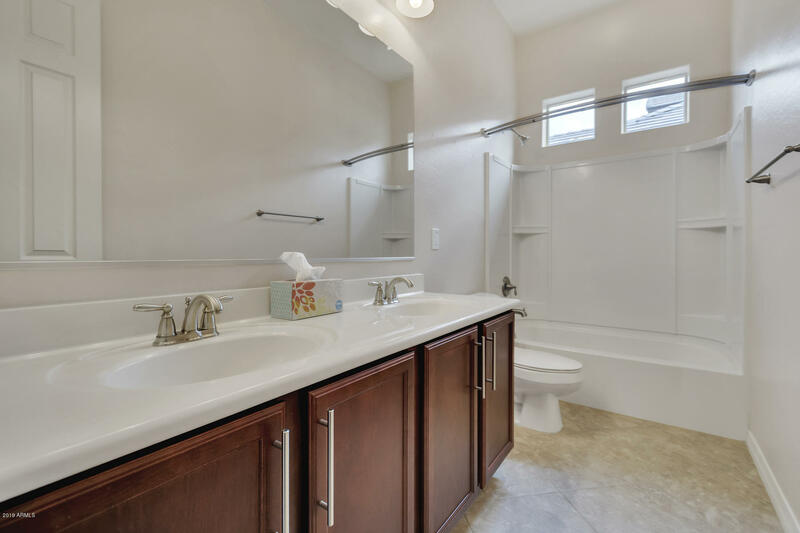 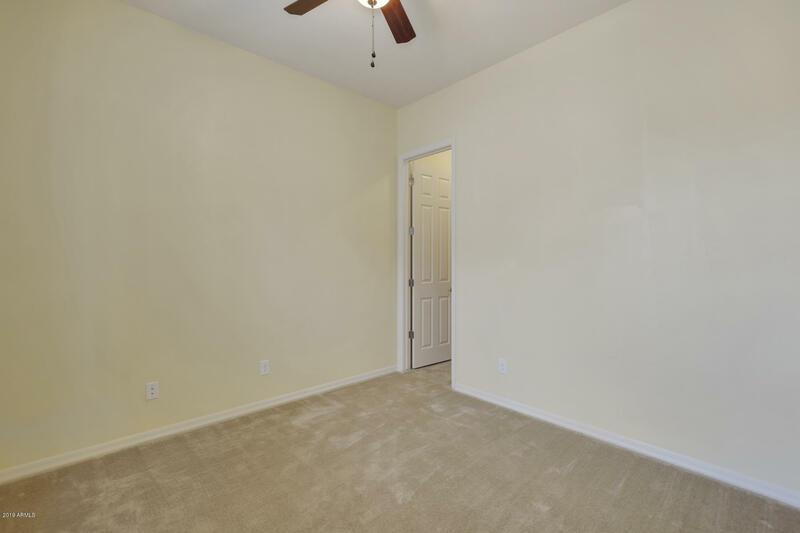 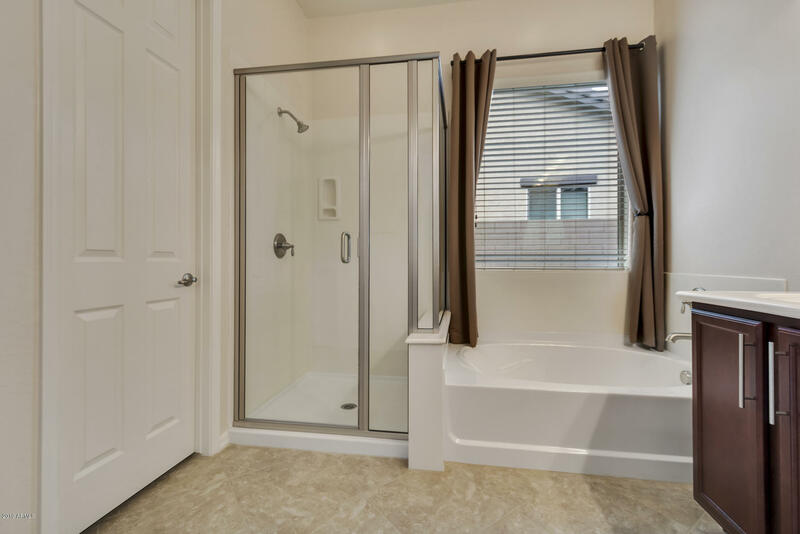 Custom paint throughout the interior and upgraded diagonal tile flooring in all the right places. 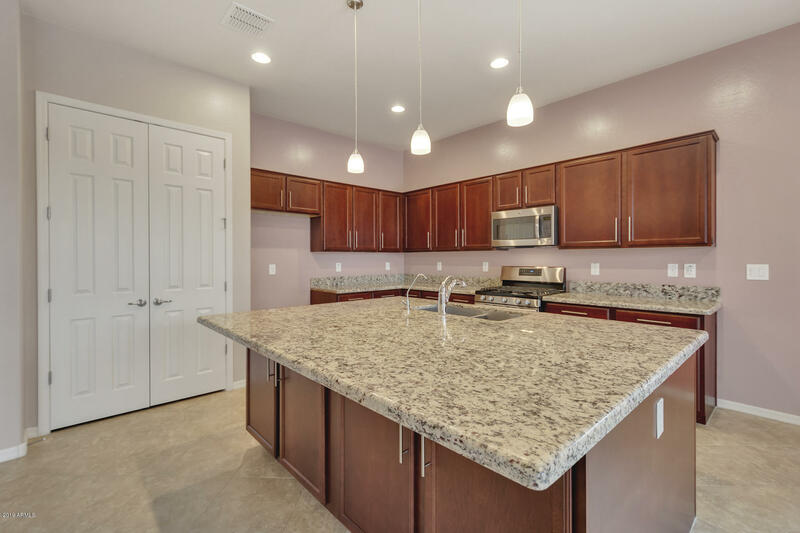 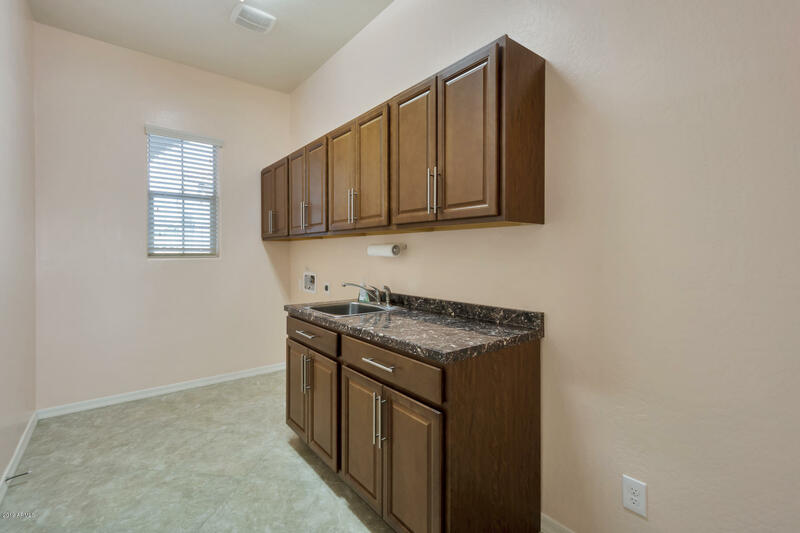 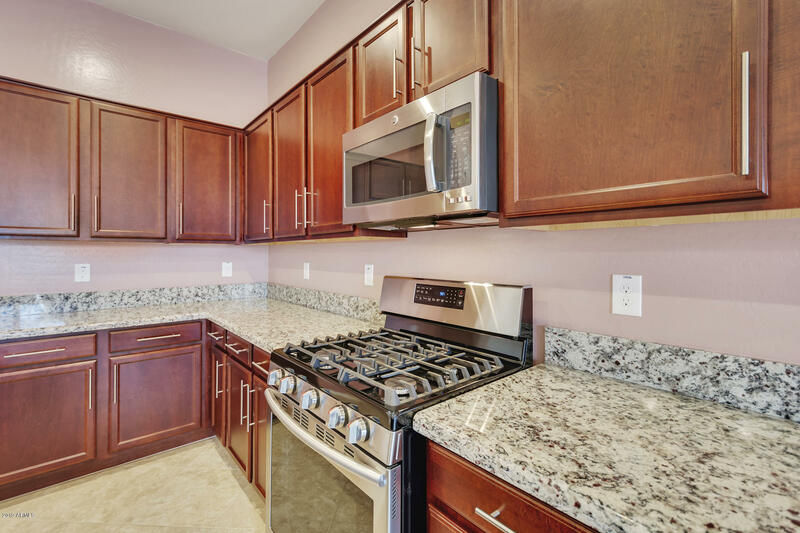 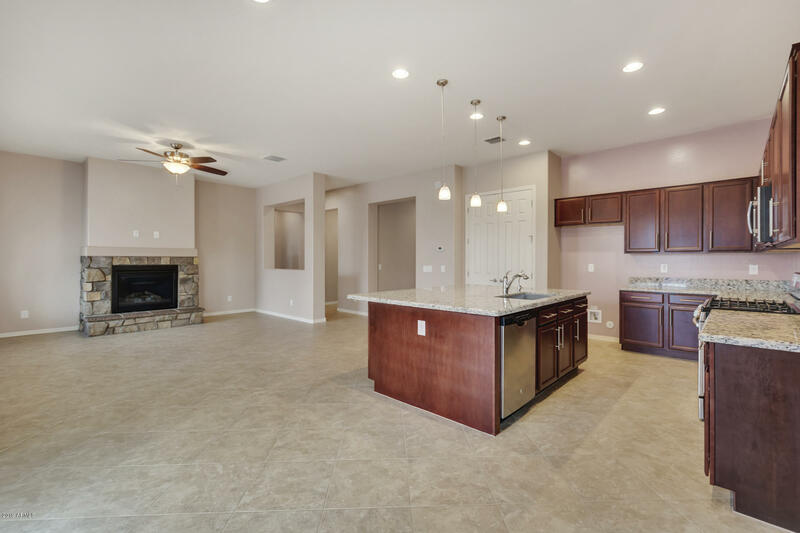 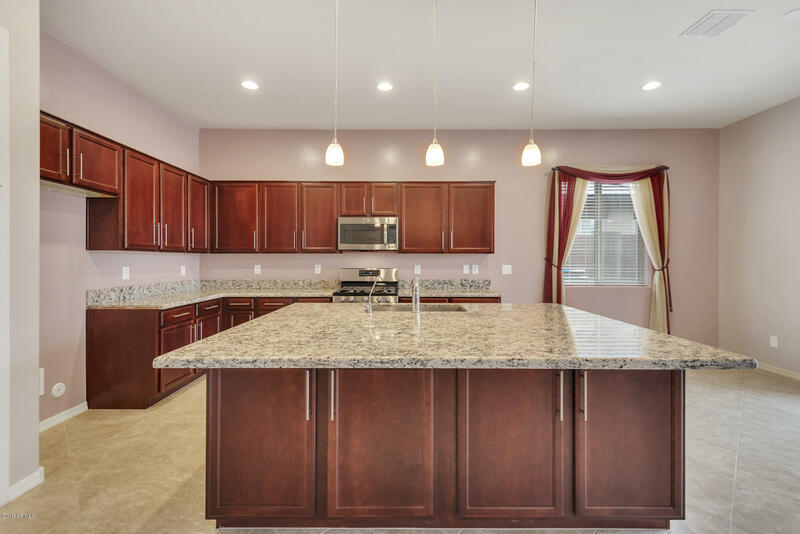 Gourmet kitchen offers upgraded granite countertops & backsplashes, new stainless steel Samsung gas 5 burner with convection oven, stainless steel appliance package, R/O system & soft water system, oversized island with pendant lights. 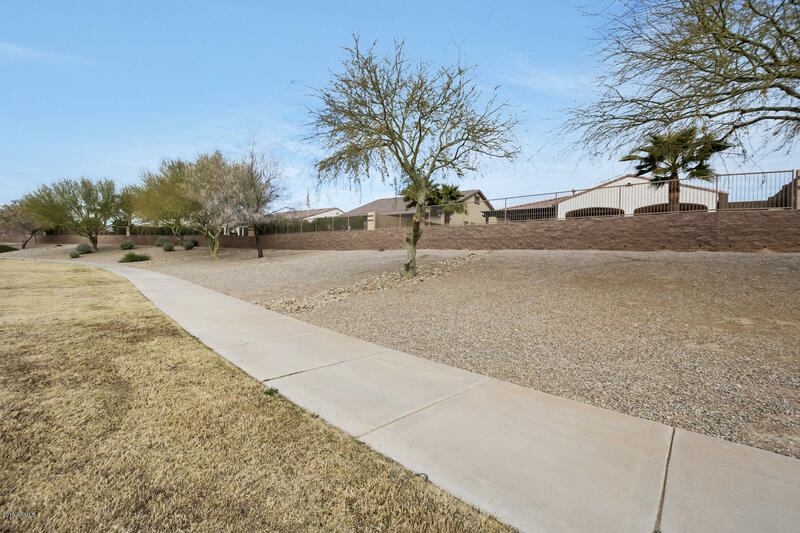 East on Queen Creek Road from Sossaman. 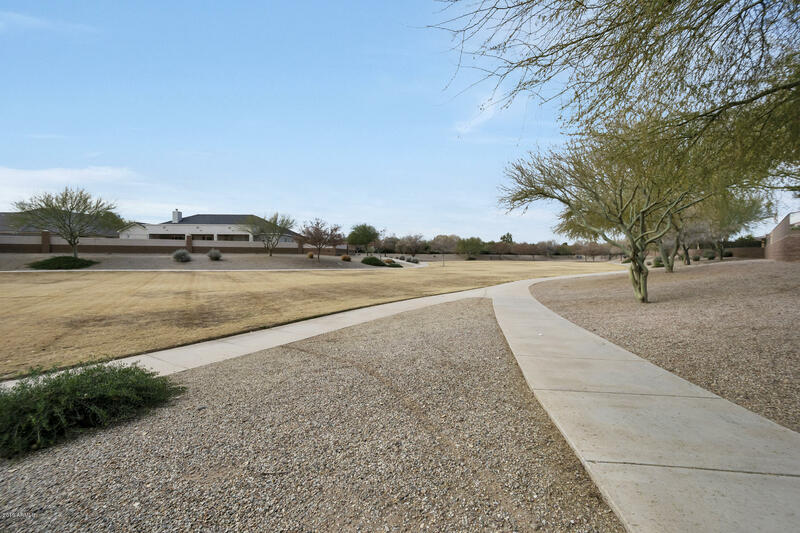 Right (south) on S 197th Place through the gated entry, turn right (west) on Apricot Lane, and left (south) on S 196th Place. 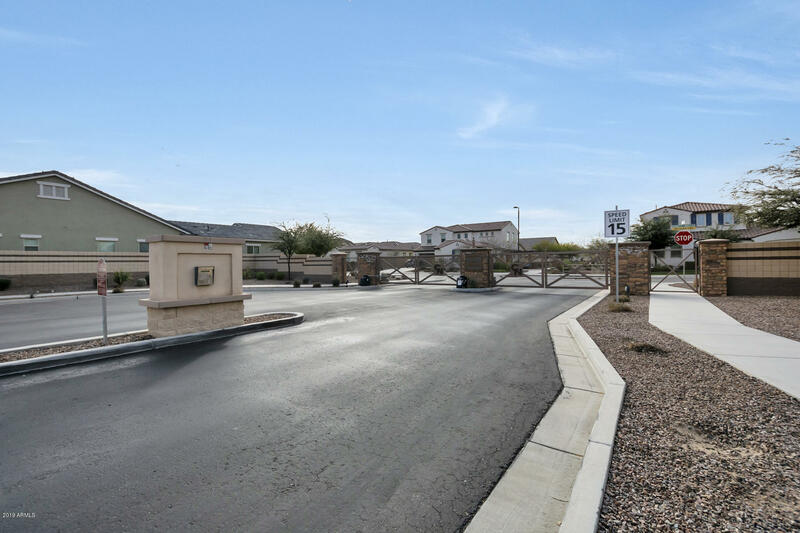 Turn left (East) on Peartree Lane.